Episode 20 of the 2017 Strategy Podcast: by Apex Race Manager provides insight & analysis of strategic decisions made during the 2017 Abu Dhabi Grand Prix. Our host Michael Lamonato is joined by Ted Kravitz from Sky Sports F1. 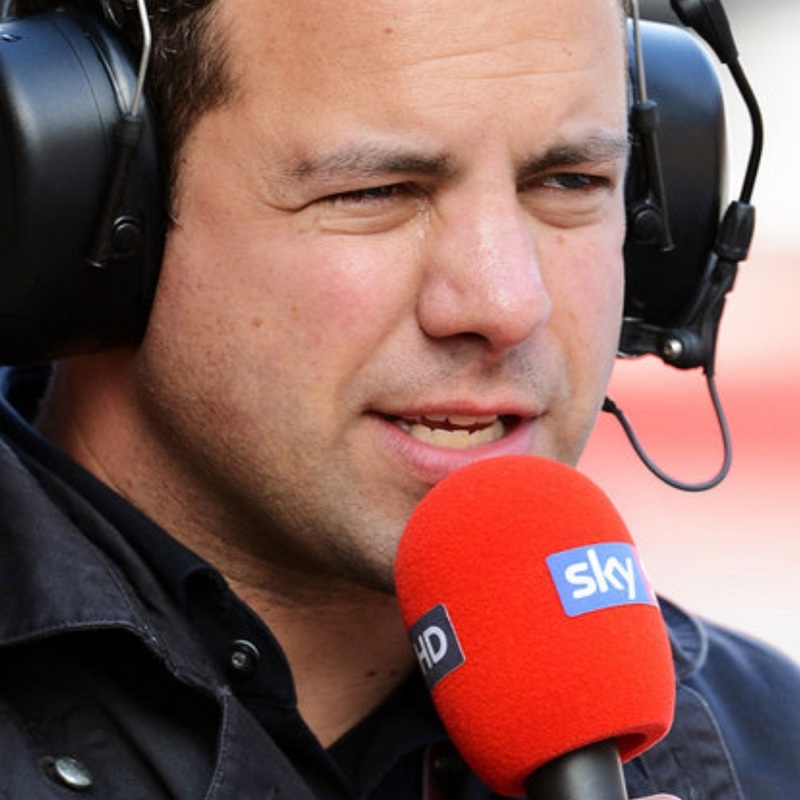 Our guest Ted Kravitz from Sky Sport F1 If you like the podcast, please leave us a review on Apple Podcasts. For full written report about the strategy plays in this race, and detailed data (including all the stints and tyre choices) click here. All of our previous F1 Strategy Report Podcasts are here. APEX Race Manager – it’s out now on iOS & Android. Contact us on twitter @strategyreport. Episode 20 of the 2017 Strategy Podcast: by Apex Race Manager provides insight & analysis of strategic decisions made during the 2017 Abu Dhabi Grand Prix. Our host Michael Lamonato is joined by Ted Kravitz from Sky Sports F1. Contact us on twitter @strategyreport.